We’ve already given you our list of the best albums we’ve worked, and now here are our picks for the best singles we pushed this year. Once again, these singles are ordered by genre; hip-hop, then indie rock / electronic. In the past two years, Mike WiLL Made-It has become a true super producer, churning out over a dozen Billboard-charting singles while working with the likes of Jay Z, Kanye West, Miley Cyrus, Rihanna, 2 Chainz, Lil Wayne, Rick Ross, Future, Juicy J, Jeezy, Ciara, and more. This fall, Mike WiLL capped off the year by releasing the first single, “23,” from what will be his official debut album, Est. 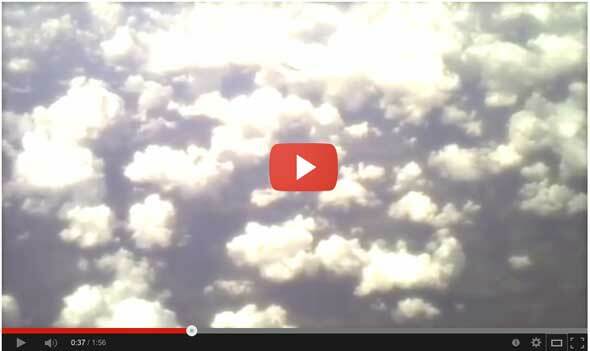 In 1989 Pt. 3. 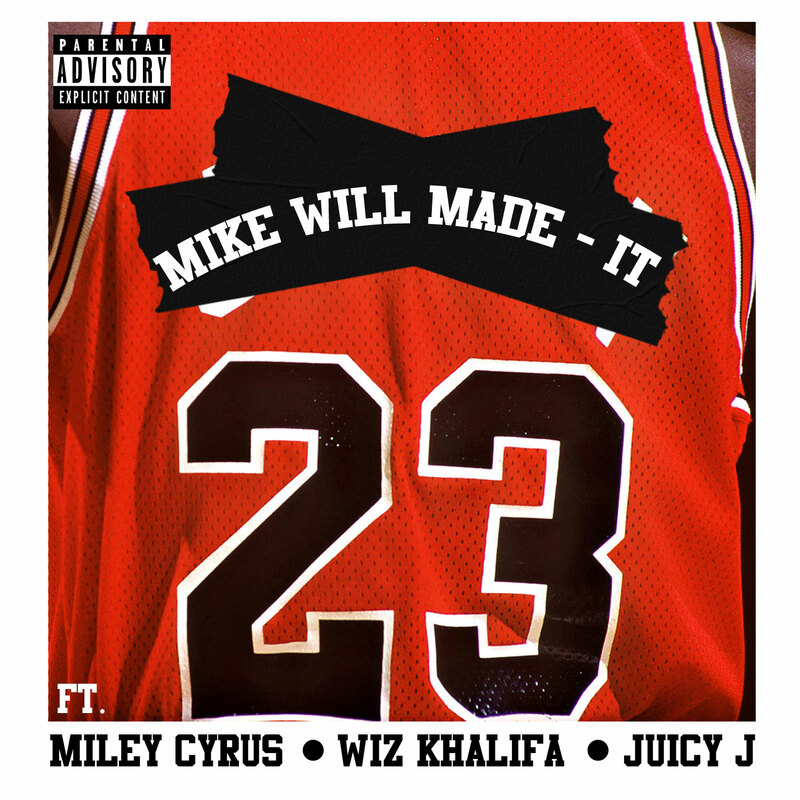 The song, which features Miley Cyrus, Wiz Khalifa, and Juicy J, has since been certified Gold by the RIAA, has over 95 million views on VEVO, and has reached as high as number 11 on Billboard’s Hot 100 chart. Iamsu! is one of the most critically acclaimed and commercially successful young artists in rap. 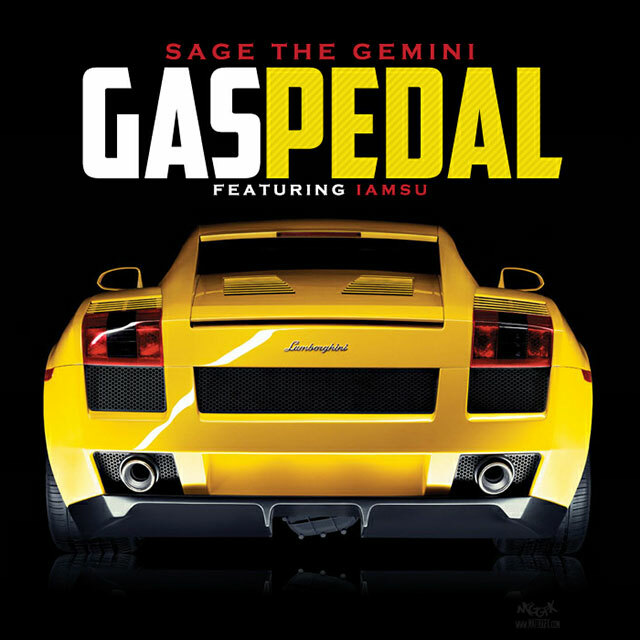 After being featured on some of the most popular songs out today including E-40’s “Function,” 2 Chainz’ “Livin’,” Wiz Khalifa’s ” Bout Me,” he collaborated with his fellow HBK Gang cohort Sage the Gemini for the undeniable hit “Gas Pedal,” which charted on the Billboard’s Hot 100 chart and has everyone from your little sister to your grandma making Vines to it. The hip-hop juggernaut otherwise known as Hopsin continues to drop staggering numbers. 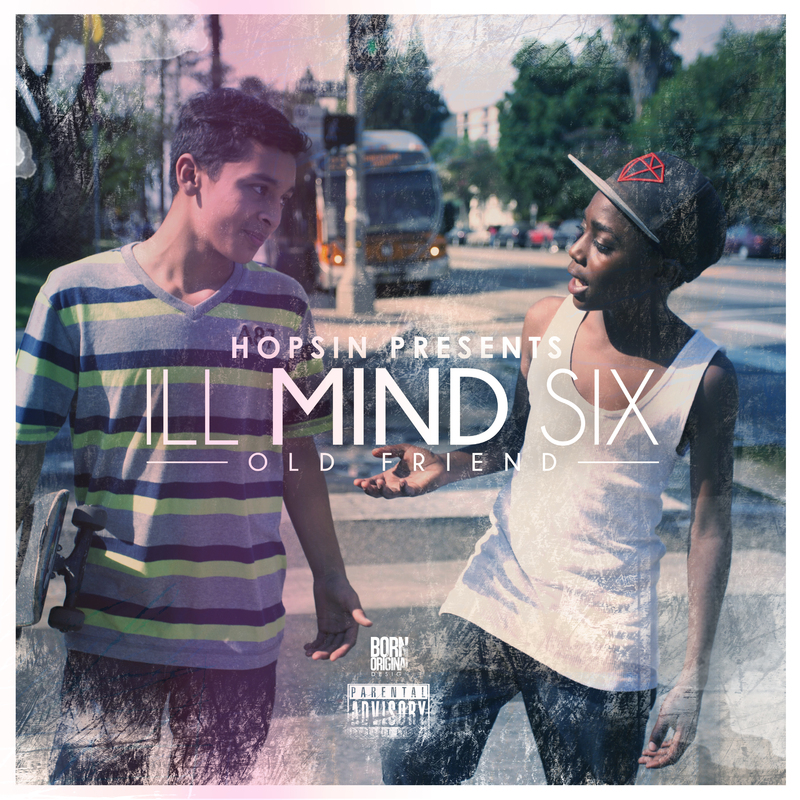 Take the video for “Ill Mind of Hopsin 6:” in 5 months, it’s amassed over 5.3 million views. 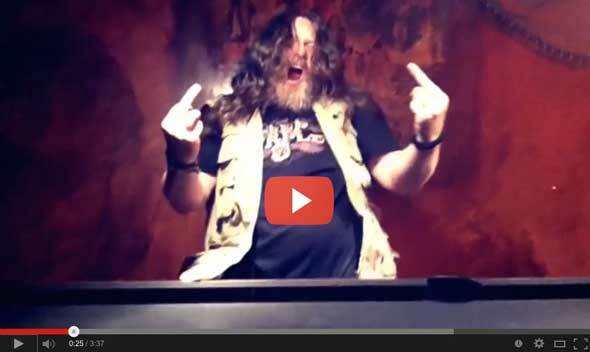 The 6th in a series of videos that began 4 years ago, the co-founder of LA-based label Funk Volume and 2012 XXL Freshmen class member shows off his deep lyrical prowess on this track. 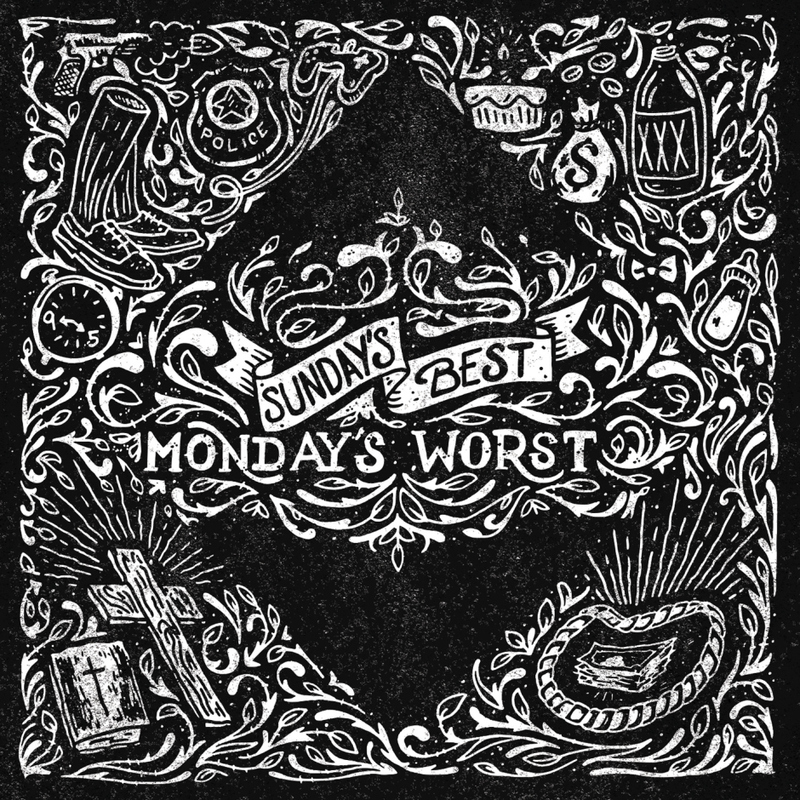 Black Milk wowed the blogoshpere with his clever double single “Sunday’s Best / Monday’s Worst.” Covered by Complex, XXL, Gorilla vs. Bear, HipHopDX, Pitchfork, and… well, what site didn’t post the story of Sonny Jr’s journey from small boy in a Detroit church to young man navigating life on the streets? Directed by Hieroglyphics crew member Casual, the video for “Gun Fever” addresses America’s ongoing fetishization of violence, particularly the mainstream media’s obsession with gun violence in typically adept fashion. At once enthralling and disturbing, the video juxtaposes the full Hiero crew with heavy weaponry and a nightmarish, AK-47 wielding chimpanzee. 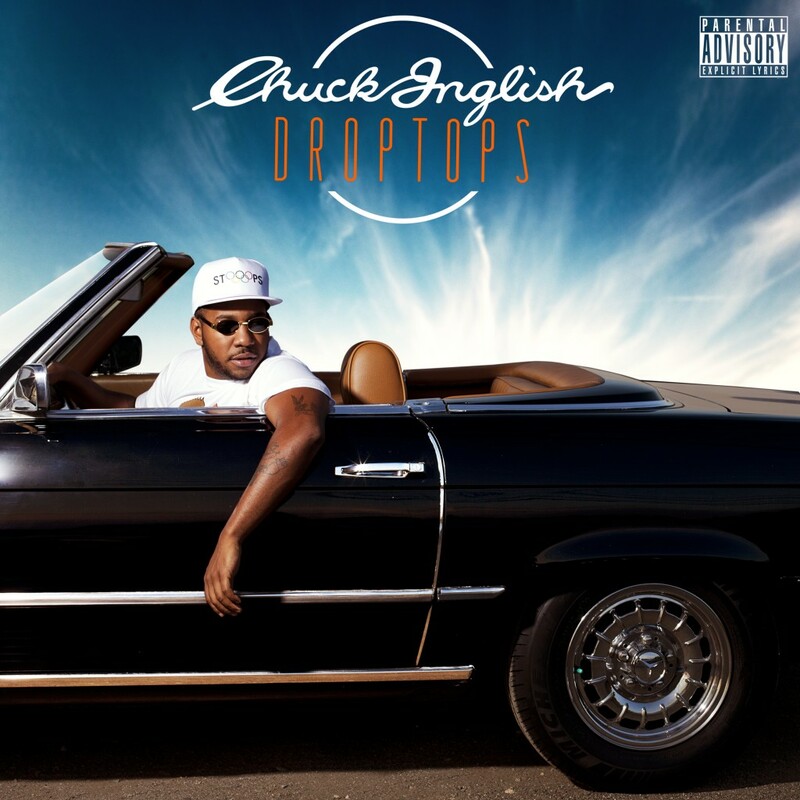 The Cool Kids member Chuck Inglish kicked summer 2013 off with an bass-bumping ode to cruising al fresco. Complex premiered the single, entitled “Drops,” from the appropriately titled mixtape Droptops. 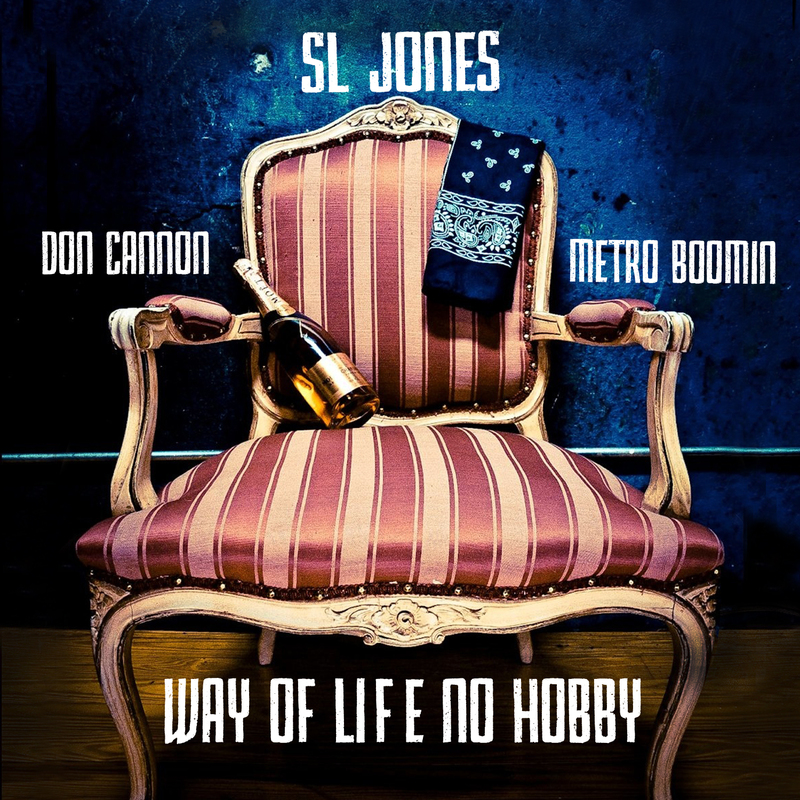 The lead single from SL Jones’ Don Cannon-hosted Way Of Life No Hobby mixtape, “Big Bank (No Ones),” was produced by Metro Boomin and set the tone for the tape. Built around a catchy, sing-along hook and bouncy verses, the song has received radio play on Atlanta’s Streetz 94.5FM, while the video, after debuting on VEVO, has been picked up by MTV Jams. With 400,000 views and counting for a loosie single, it’s apparent that LA label Funk Volume’s fanbase is rabid for SwizZz’s yet to be announced debut album (expected in 2014). 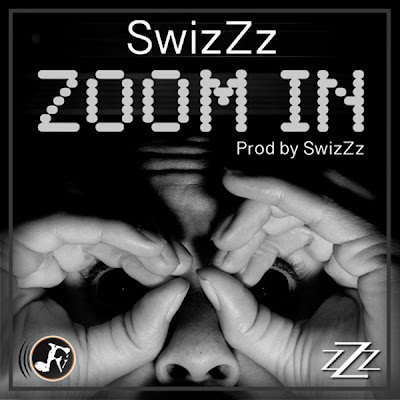 Self-produced, “Zoom In” offers a straightforward, performance-driven look at the emcee in stark black and white, which is the perfect match for SwizZz’s trademark intensity and black-hole eyes. 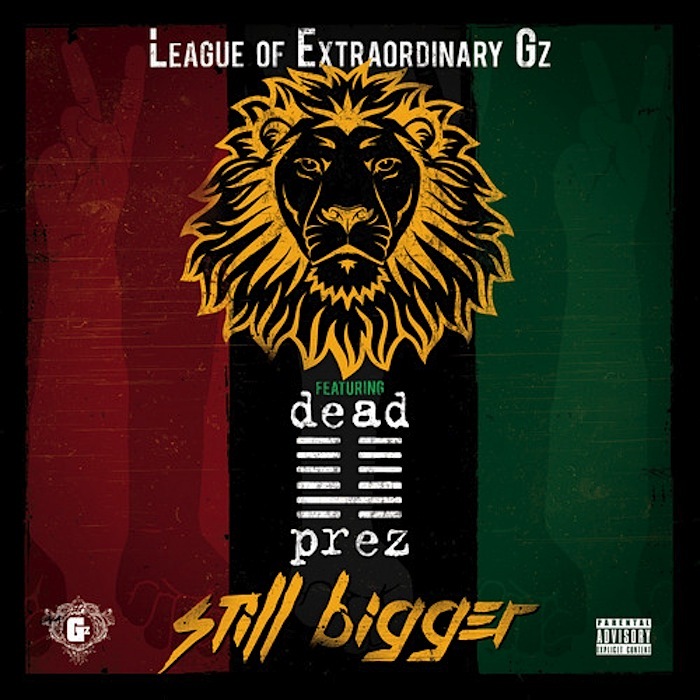 Picking up where the iconic dead prez anthem “Hip Hop” left off, Austin’s League Of Extraordinary Gz dropped “Still Bigger” as part of the roll out for their debut album, #LeagueShit. Debuted by XXL and featuring both M-1 and stic.man of dead prez, the song was covered by a who’s who of hip-hop blogs, including Okayplayer, Nahright, Jenesis, Rap Reviews, and many more. 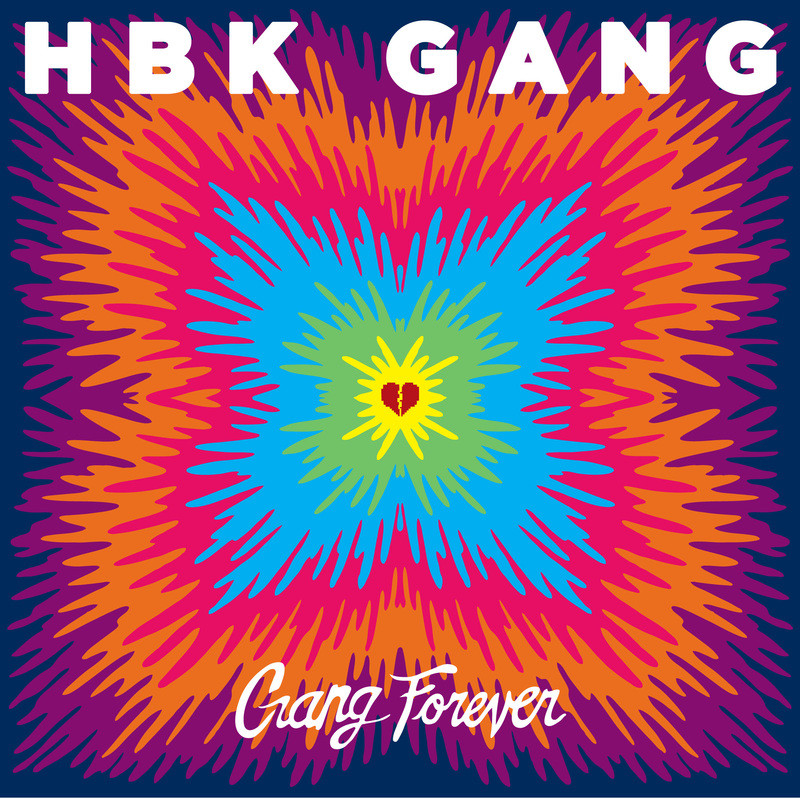 The Bay Area’s HBK Gang made a strong case for Best New Crew in 2013 with the release of their Gang Forever mixtape. Made up of Iamsu!, Sage The Gemini, P-Lo, Kool John, Skip, Rossi, CJ, and Jay Ant, the posse is strong in talent and numbers. “Go Crazy,” the perfect introduction to HBK’s aesthetic, was debuted by The Fader and picked up by XXL, Complex, Hip Hop Wired, Smoking Section, 2DopeBoyz, and many, many more key outlets. 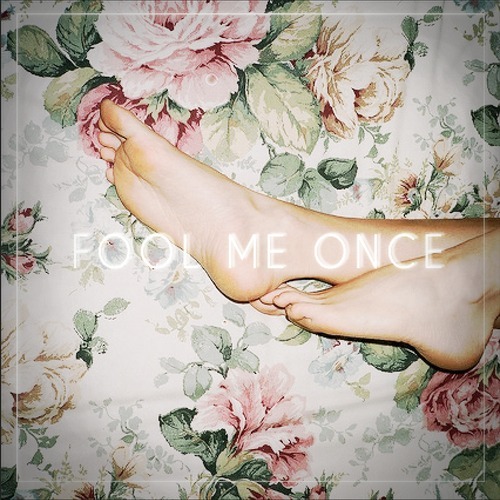 Chicago’s NYLO has been described as “Aaliyah meets The Weeknd,” and that comparison is easy to imagine in the dreamy and fragile video for “Fool Me Once.” With 138,000 Soundcloud plays and counting, the chanteuse continues to captivate new fans, including Nas, who called her his new favorite artist. Dallas duo Booty Fade, comprised of producers DJ Sober and PICNICTYME, stripped Erykah Badu‘s 1997 single “On & On” into a hazy, down-tempo voyage. Kevin Nottingham, day & a dream, Gorilla vs. Bear, Pigeons & Planes, and Potholes In My Blog and many others all came along for the ride. Bay Area queen of all things twerk, Chippy Nonstop ushered in the summer with a gaggle of short shorts and a classic mustang droptop cruising around NYC in “Pimpin Season.” MTV Hive premiered the bass-heavy homage to Chippy’s Bay Area roots.